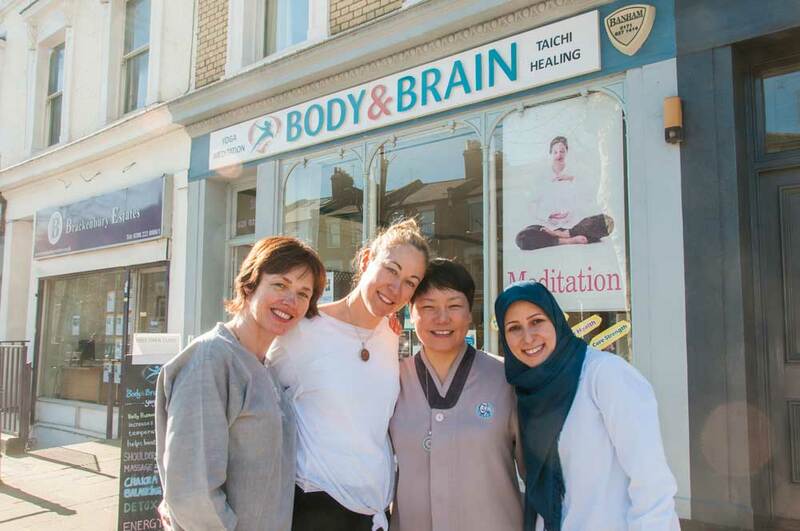 Opened 13 years ago, Body & Brain’s programme of holistic healing and energy philosophies is founded on ancient Korean training techniques. 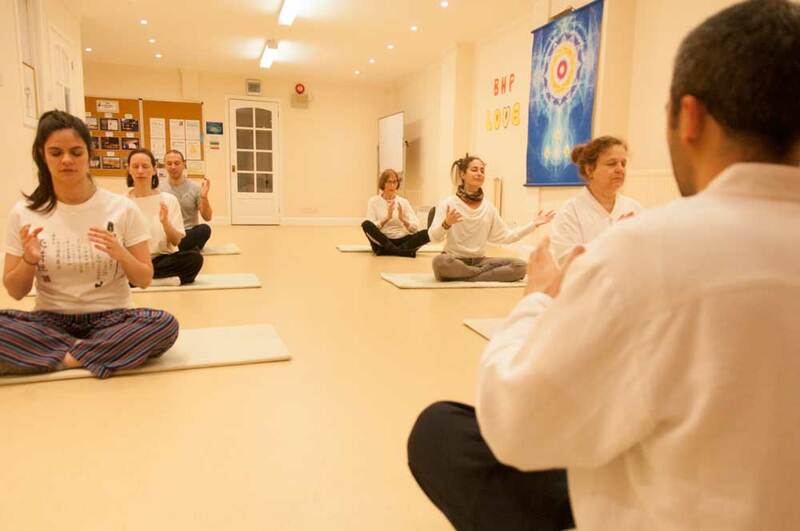 Using two comfortable healing rooms and two spacious basement studios, Choi and her friendly team offer a wide range of integrated classes and workshops (both one-to-one and group sessions) dedicated to improving physical strength and flexibility, mental focus and overall wellbeing. ‘In today’s high-pressure world, so many people hold too much physical and emotional “blockage” and, as a result, they have lost the key connection between the mind and body,’ she says. 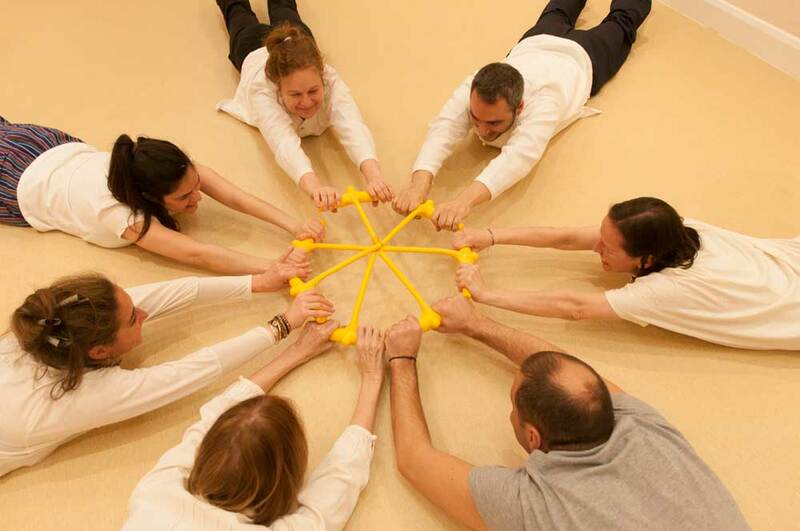 ‘Our daily classes use Body & Brain yoga, which is a combination of meridian stretching, breathing, meditation and Ki-Gong.